Spanish alternative rock band is coming back with very cool “Antineutral” album. Inspired by the atmosphere of the port located at Vasilyevsky Ostrov, the contemplations of the Neva harbor and the industrial zones of Saint-Petersburg city. The fishes who lost their homes by the big wave from the outside turned into shadow and are wafting in the forest and over the mountains. 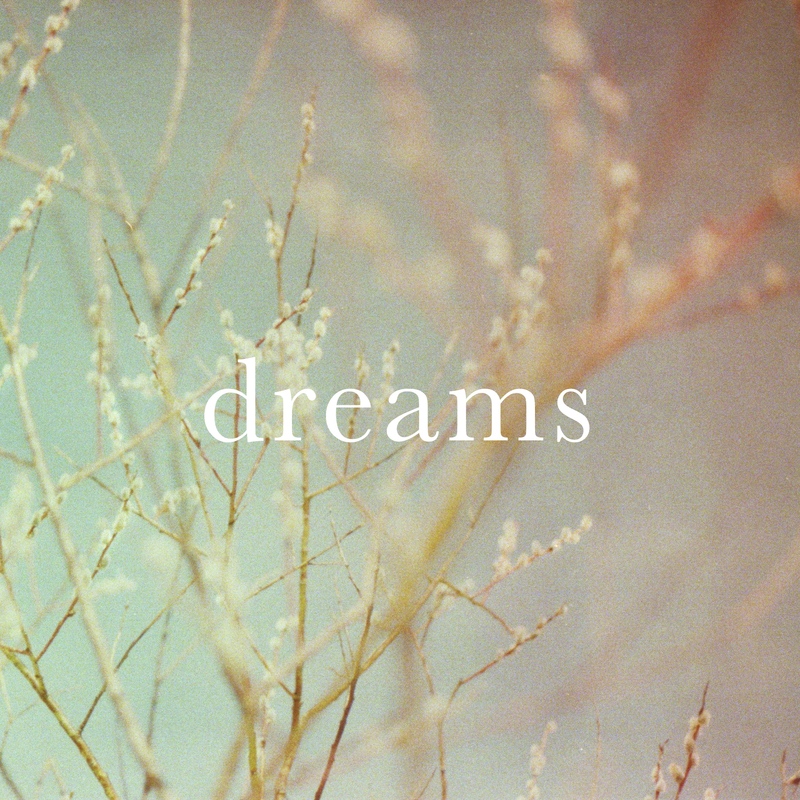 Dreaming about the day they can swim that ocean. Chillout ambient electronic mini album by EE7A. Also check out the release video for Phase Two track. Frozen Clinamen is serie of works by Failure Circle (a solo project of Kecap Tuyul) started on autumn 2017. It follows a simple method inspired by the the possibilities of his no-input mixer set-up and the will to use a limited sound material in a posteriori compositions : all the sounds included in these works are recordings of moments that feature no human intervention. Frozen Clinamen #2 was recorded and mixed between april and august 2018.
step (1) Tweaking the set-up until it produces some seemingly autonomously self-sustained sound sequences. step (2) Stopping tweaking and recording for at least 20 minutes without any intervention on the set-up. step (3) Repeating steps (1) & (2) several times. step (4) Using the generated sounds as only source in a posteriori compositions. The only variations used while mixing are equalization, panoramics and volume levels. step (5) play it at low/high volume with open/closed window while complety asleep / fully conscious. 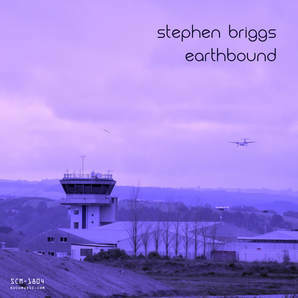 In Stephen Briggs’s own words, the seven tracks included in his latest effort for Sucumusic, “Earthbound”, show “the true New Zealand”. The scenery, the emotions, the feeling, the atmosphere, the relief, the flow, the space, the sun, the sky, the glow. His live looping and guitar playing create soundscapes which bring the term ‘psychedelic’ right into its truest meaning, that of inner revelation and expansion of conscience and mind. 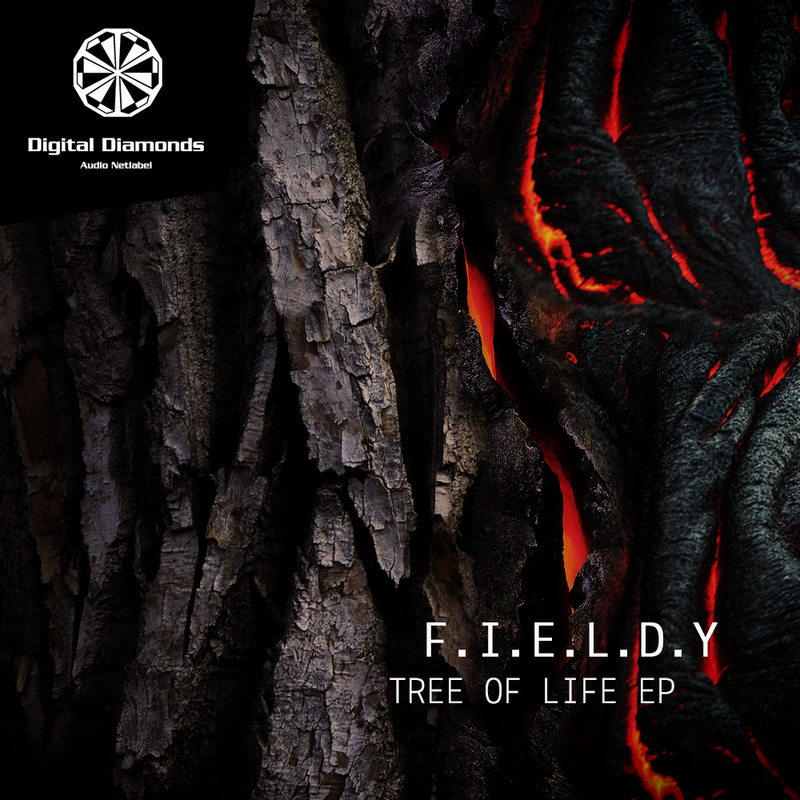 Debut release on Digital Diamonds by F.I.E.L.D.Y from Bahnwärter Thiel/, Wannda, Munich. And it’s a very special one, a homage to three different installations and art cars at Afrikaburn 2017. 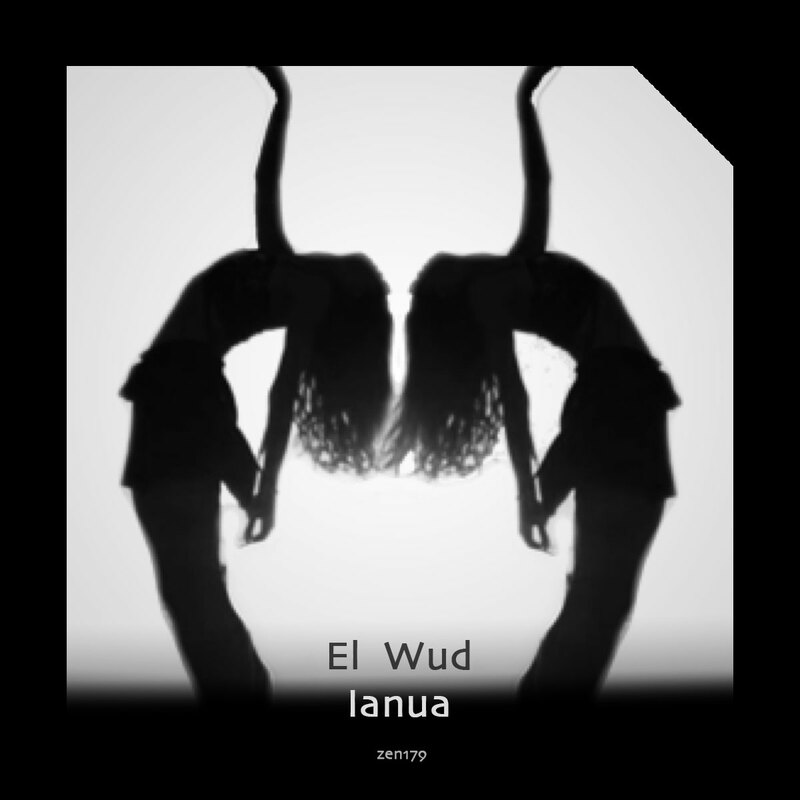 All track titles pay tribute to the camps and crews, where F.I.E.L.D.Y had the pleasure to play: slow and deep driving minimal techno at the Tree Of Life, immersive tribalistic atmospheres at The Dragon, a hypnotic and trippy interpretation of the Play at The Haupbahnhof by Wanderzrikus feat. vocals by Mo Libretto. Last but not least the title track get’s pimped up by a melodic remix by 959er. Desert tech at it’s best! Split vinyl album between long time Enough Records collaborators dSCi and the duo Parpar, two Portuguese projects sharing tours and a sensibility for the punk-rock free jazz type of sounds. This album was recorded, mixed and mastered by Milo Gomberoff at Hukot studio in Barcelona. Cover artwork by Katafu. A co-release effort by ATR, A Besta, Lepers, Epicericords, Et Mon Cul C’est Du Tofu?, Experimentáculo Records, Gaffer Records, Panda Records and Enough Records. A warm welcome back to Jim Black, who seems to appear with a large selection of tracks a couple of times a year. If you’re not familiar with Jim, he manages to create the vibe of the classic early 90s techno/IDM roots perfectly, bringing back feelings of nostalgia to those who listened to Kiss FM (London) and DJs like Colin Favor. This time around we have a seven track ep to ease you towards the party season, block driving beats, four to the floor, but with a 21st century edge. Back in 2012, Tha Silent Partner took our fortyFive format and shattered its then inherent limitations by single-handedly inventing a sub-format called SIX ONNA 7 that, instead of the normal two 3 minutes tracks, contained six tracks with a running time of around 6 minutes. Thanks to TSP blessing it, since then, other artists have rolled with format and found it a unique way to share music with fans. Today we’re happy to present to you the continuation of the SIX ONNA 7 legacy with the first installment by Pot-C! As with each artist who has explored the unique format, he has given it his own unique spin. Up until now, all SO7s have contained instrumentals. Pot-C decided to do something quite interesting with the format limitations… revisit past lyrics with new beats. An inventive take on such an already inventive format! Enjoy. Thanks to Pot-C for taking the SO7 format to lyrical territory! Dope. Great way to revisit past lyrics with dope new beats! Of course, thanks to Tha Silent Partner for inventing the format! 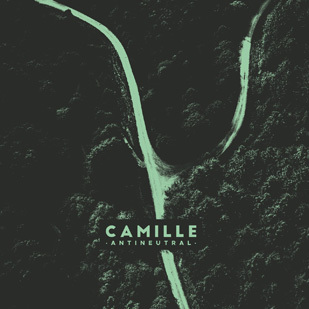 Sort of minimalist industrial techno psychedelia, but not quite like minimalism, industrial, techno or psychedelia. Vocal experimentation made on April 14th 2018 with family friends and my parents in the next room. I make lots of music because living in the Borders is really Boring; creativity is essential for staying awake around here. I’ve been obsessively listening to my music until I don’t like it anymore for roughly 7 years. I’m not sure what I want to do with my life but I do plan on making music for the rest of my days. Fergus McQueenie (aka Eggshell Goblin).Track 1 is all 3 tracks made available as one file. 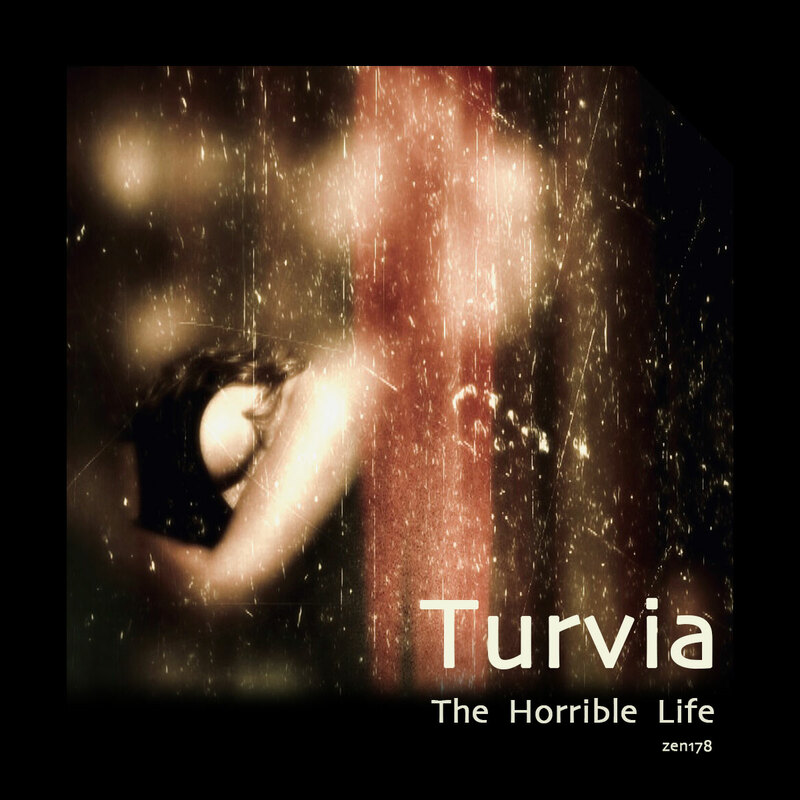 Released by Pilot Eleven Netlabel (PE16). Natalia Panzer lives in Sunset Park, Brooklyn. She helps run Lynn, Looking at your mint, and Refresh Gallery. “Subway Street and Other Public Music Vol. 3” is the third installment of a series of the series “Street, Subway, and Other Public Music”, where she record street musicians and other public music and sound around New York City. This is the first time she is performing as a “street musician”. Her performance was held at a park by my house called Bush Terminal Park. The last recording of the flute player she made in Chinatown in Manhattan. Новая песня. Перемещаемся на машине времени в позднюю осень-87. Гулять уже холодно, мама на работе, а поиграть не с кем.